About the most important teachers and schools of the twentieth century. With perspectives for architecture students today and tomorrow Architectural training seems to be more difficult to organize than ever before. After May 1968, education was radically democratized, or at least that was the intention. 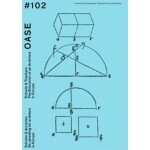 However, the 1999 Bologna Declaration radically changed the structure of architecture schools as well. Is there any tradition left to hand down to students? What skills do they need before they can enter the job market? And how about the kind of knowledge that may not be practical, but is nevertheless necessary to fully understand the culture and history of architecture? Is the architect a critical intellectual or rather a successful entrepreneur? 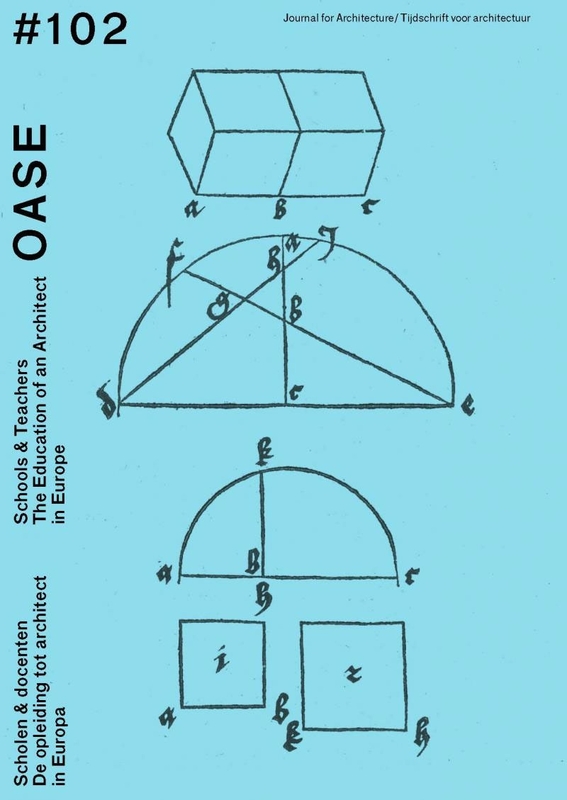 This issue of OASE examines European schools and teachers from the 1960s to the present day. Do educational institutes emphasize a particular architecture? What is the relationship between design and history? What is the impact of famous architects who teach? The issue concludes with three interviews about the architecture schools of today and about the challenges for the future.